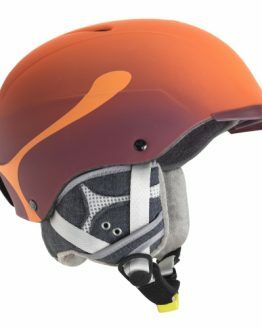 The INSTINCT benefits from the highest end technologies to give you the ultimate experience. 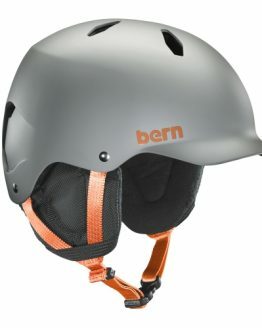 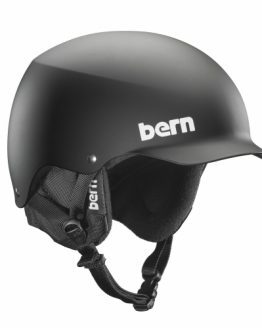 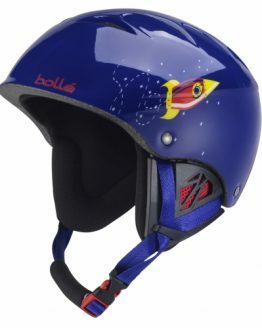 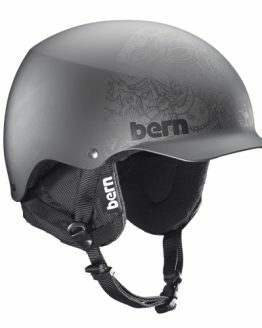 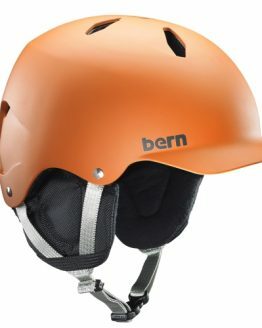 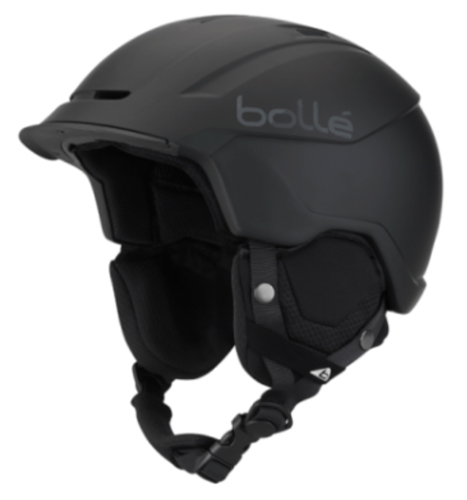 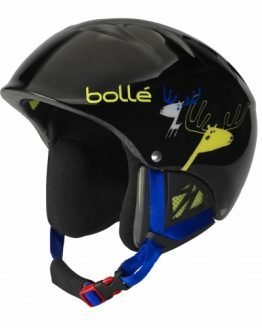 Reinforced protection and an ultimate fit are key assets of this new Bollé helmet eqquiped with AVID liner technology that combines high density EPS in the main structure with a low density EPS inner insert. 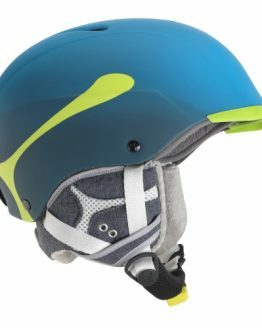 This combination of materials is optimized with interior.